Inmarsat offers the most comprehensive range of global mobile satellite services for use on land, at sea and in the air. 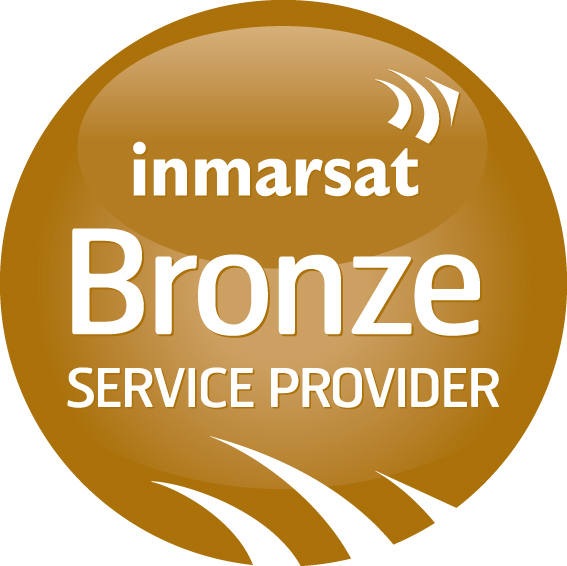 Inmarsat has been at the forefront of mobile satellite services for over 31 years. Extend your business reach with instant voice and data connectivity anywhere. Trusted communications and safety services from the world leader at sea. Please contact us regarding upgrade paths from any of these terminals.